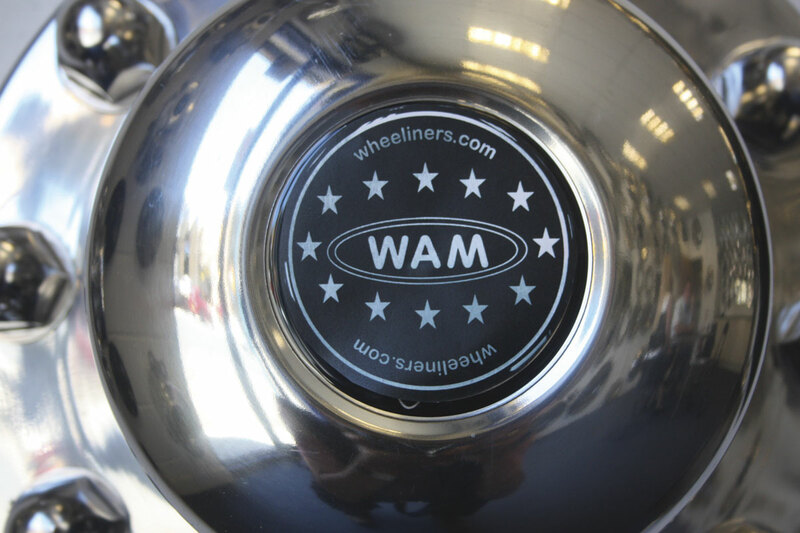 WAM the new name in wheeliners. Just a few of the WAM range of wheel embellishments. You can even have them in gold finish! 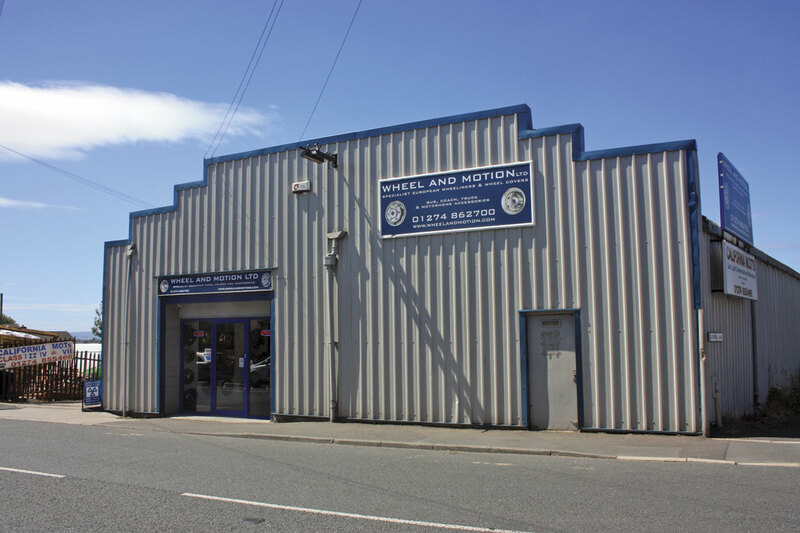 The Wheel and Motion premises in Gomersal, West Yorkshire. Stuart Smith, known by many as the Wheeltrim King for his exhortations to ‘cover your ugly nuts’, has returned to the industry after four years away and along with his daughter Pepa is aiming to reclaim his title. 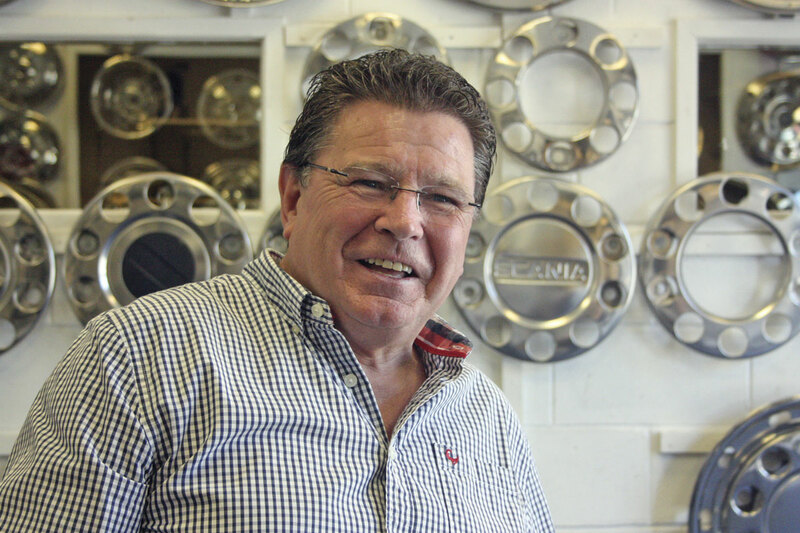 Rob Orchard caught up with the man who first brought us Euroliners and found out about his new endeavour called Wheel and Motion Ltd or WAM for short. I first met Stuart Smith in the mid-80s when I was managing the Coach and Bus Shows for the Bus and Coach Council (now CPT) at the NEC. Stuart hadn’t long been in business selling wheeltrims mainly to motor home manufacturers and dealers and truck operators. He was desperate to get into the coach market which he thought had real potential for his products. He had heard about the Show and wanted a stand to show off his products. He couldn’t afford a stand and nor could he afford to stay in a hotel near NEC. We managed to find him some space at the Show that he could afford and we negotiated with the NEC to allow him to ‘live’ in his motorhome on one of the car parks. Stuart is adamant that attending that Show really set his business on the road to success. 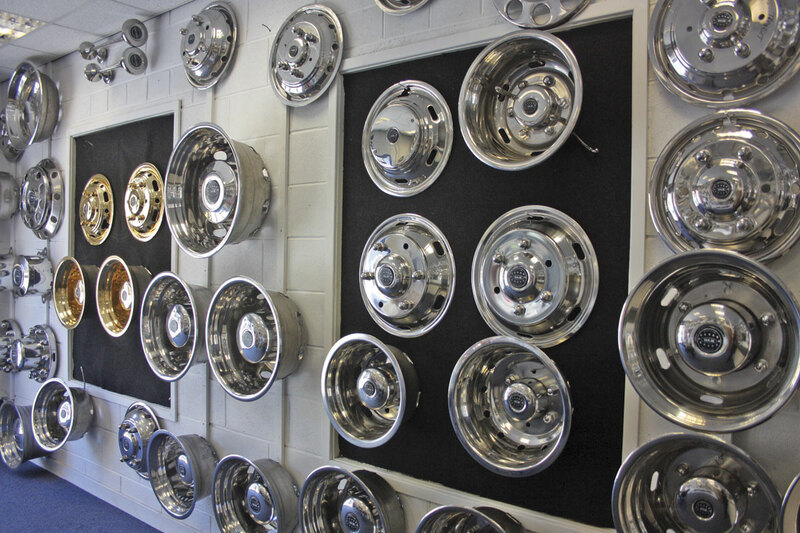 Over the next 25-30 years he built up a substantial business in supplying wheeliners and other items for embellishing vehicles like dash kits for Varios and chromed mirrors and handles. As a measure of how substantial the business had become he was at that time normally carrying a stock of trims worth in excess of £3/4m. Stuart is well known as a supplier to the coach industry but in fact by far his biggest markets were the truck and motor home markets. He was also a substantial exporter, in the region of 60% of his business was to customers overseas. Stuart built his reputation on three things – innovation, quality and the very best customer service. He spent a long time out in the Far East researching companies who could produce the products he wanted to bring to the market, eventually settling on a Taiwanese manufacturer that could meet his high standards. He forged a relationship with that manufacturer which saw him appointed as their European distributor. Stuart’s expertise is in developing the product, always trying to be one step ahead, so to allow him to concentrate his time on that aspect of the business, he brought his daughter Pepa into the business to run it. It was typical of him that before she started in the business he insisted that she go and live in Taiwan for a period and work with the manufacturer so that she fully understood that side of the operation. Pepa proved to be a natural at running the business as many readers will know. Four years ago Stuart received an offer for the business which he says, ‘I just couldn’t refuse. I worked damned hard for 25 years building the business and I needed a break, I just had to take the offer.’ So he did going off to ‘retire’ in South Africa where he has had a second home for many years. Pepa stayed with the business and continued to run it for the new owners but becoming disenchanted with the way they were approaching the business, she eventually left. That was the motivation for Stuart to come back. Having retained ownership of the facilities in Gomersal, West Yorkshire he took them back and set up Wheel and Motion Ltd.
WAM is now about to hit the market. Stuart has re-established his links with the Taiwanese manufacturer and with them has developed a new range of products which will be known as WAMliners. He has also re-established his position as the company’s distributor for Europe and is busy re-establishing his links with the industry. He has been very encouraged by their reaction to his re-appearance. As I write this article the first products are being produced in Taiwan and are due to arrive in the UK at the end of the month. The facilities at Gomersal have all been prepared and Pepa is currently engaging new staff and setting up the administration systems so that they will be ready to go live on 1 August. Pepa, as Managing Director, will be running the business, Stuart will concentrate on developing new innovative products. 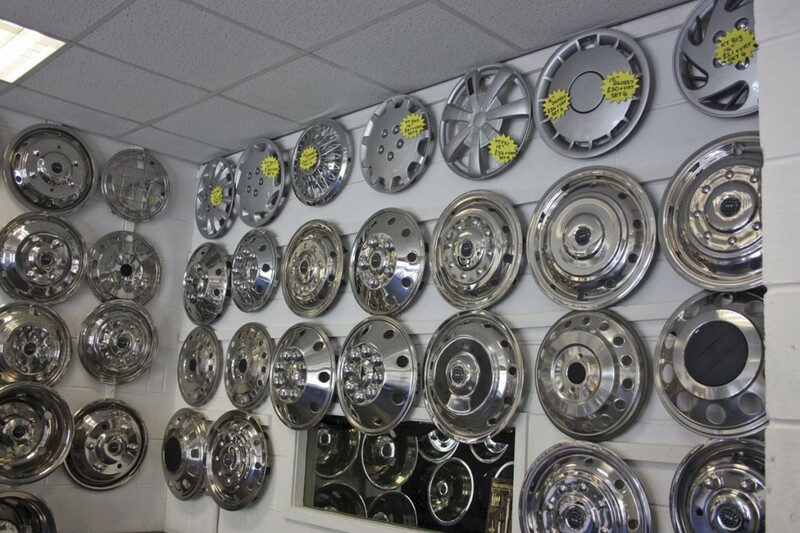 ‘What we can promise the market,’ says Pepa, ‘Is what we’ve always provided them with, innovative products that work, products which are produced to the highest possible quality standards and customer service of the very highest standard.’ A full range of liners for all the popular wheel sizes between 14in and 22.5in to suit all the popular vehicle makes are already in production, though inevitably it will take the new company a little while to build up a full stock. The first new product which Stuart is currently working on is a set of liners for the new Ford Transit range. By the time you read this article the new website, which will incorporate facilities for placing orders on-line, should be up and running. The address is www.wheeliners.com, e-mail to [email protected] or if you want further information just give Pepa a call on 01274 862700. The emergence of Wheel and Motion Ltd will be good news for the many in the industry that have enjoyed good working relationships with Stuart in the past. Welcome back Stuart and Pepa – we’ve missed you.